Today’s progressive post-rock music is open-ended and excludes no one, emphasizing feeling over technical difficulty, placing emotion over logic and focusing on what matters most: the sound. 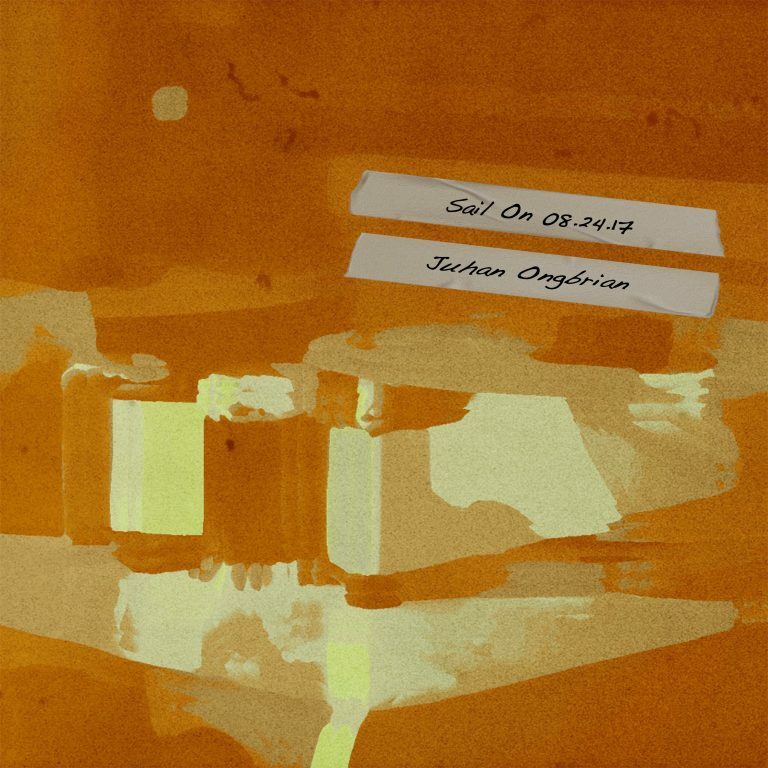 Juhan Ongbrian, an up-and-coming indie artist coming out of Los Angeles, California, played a jam-worthy live instrumental titled “Sail on 08.24.17,” releasing it as a single in late March. The song has a structure that flows more like a cascading river, taking the listener on a musical voyage of self-exploration lead by a guitar solo backed by a drummer who employs the usage of space in rhythm and meter.